This classic horror novel, which inspired the famous film by Alfred Hitchcock, has been thrilling people for fifty years. It introduced one of the most unexpectedly-twisted villains of all time in Norman Bates, the reserved motel manager with a mother complex, and has been called the "first psychoanalytic thriller." I really like this book. I had listened to the abridged book years before, so this was really good to hear the complete book! The narrator was excellent! 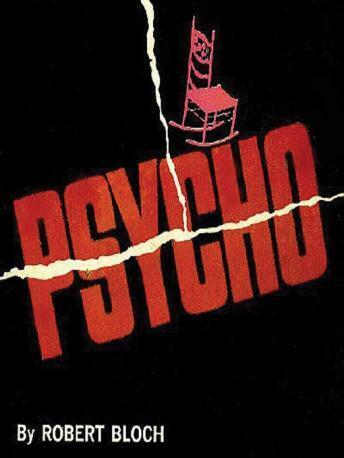 Fans of Psycho will like hearing this book. Slight differences are interesting enough to listen even though you already know the story.